Stained Glass Windows in County Mayo in the West of Ireland | mayo-ireland. 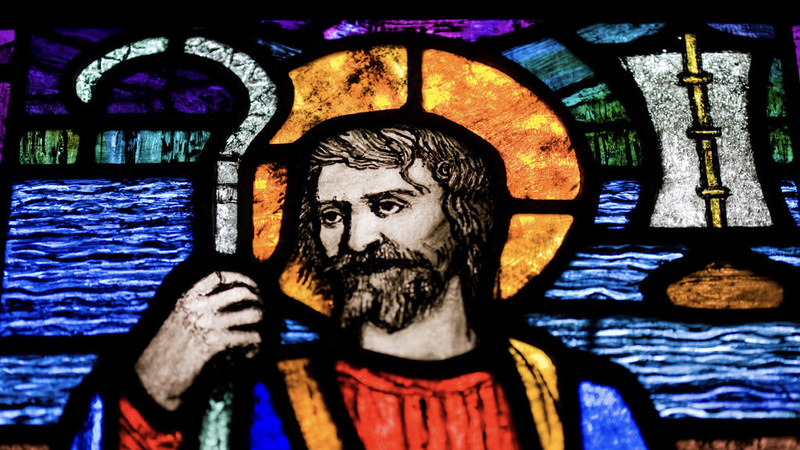 County Mayo boasts a rich stained glass heritage. Fine examples can be found in many churches and buildings. Stained glass artists including Sarah Purser, Michael Healy, Richard King, Alfred Ernest Child, Wilhelmina Geddes, Hubert McGoldrick and Patrick Pye worked in Mayo. But above all Mayo boasts some of the most beautiful works of Harry Clarke (1889-1931), one of Ireland’s most famous stained glass artists. There are also fine examples of windows designed and made by his father’s studio, the Joshua Clarke and Sons Studio. Harry Clarke (1889-1931) is one of Ireland’s most famous stained glass artists. Fine examples of this art are located mainly in churches throughout the county.